For me, February's Play! Box from Sephora was awesome! 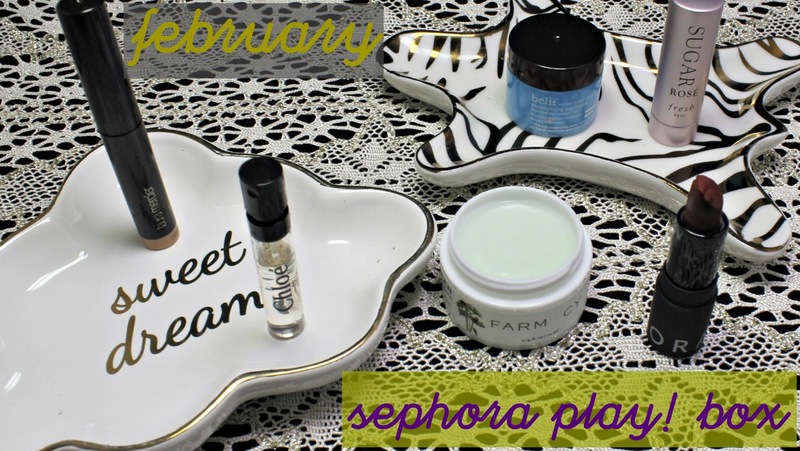 I love every single product I got and I have been using almost all of them daily. Almost all just because I have this thing with wearing the same lipstick two days in a row. It's just a Brigitte thing... ignore it! This.. this is my new cold cream. When I am wearing heavy makeup, it's such a pain to take off unless I remove, wash and repeat 3 times. With the Farmacy remover, it gently removes and it really takes everything off. 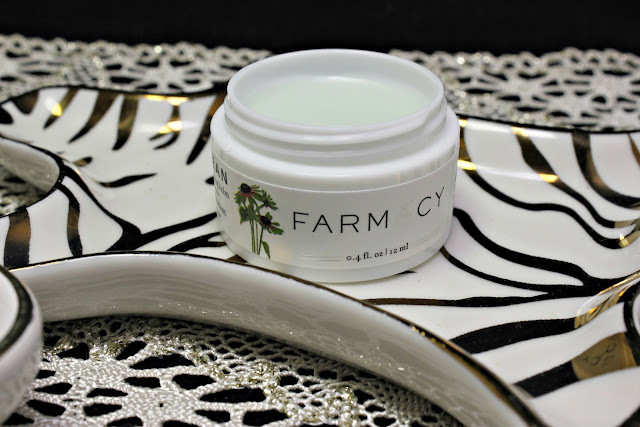 Some ingredients in this Cleansing Balm include sunflower oil and ginger root. 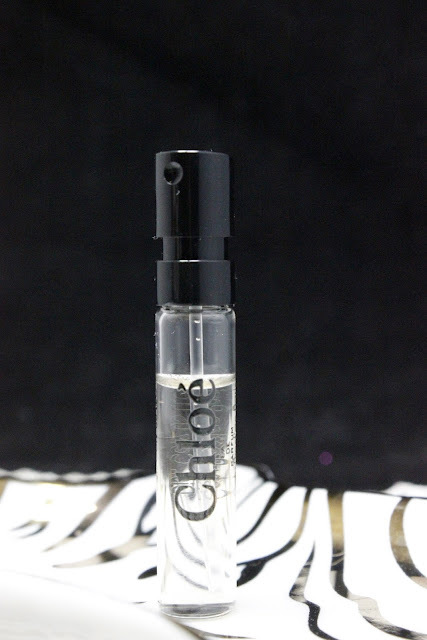 This little awesome-in-a-tube is now a staple in my purse. I put it on throughout the day for protection and to keep my lips feeling moisturized through the stress and end of winter dry. 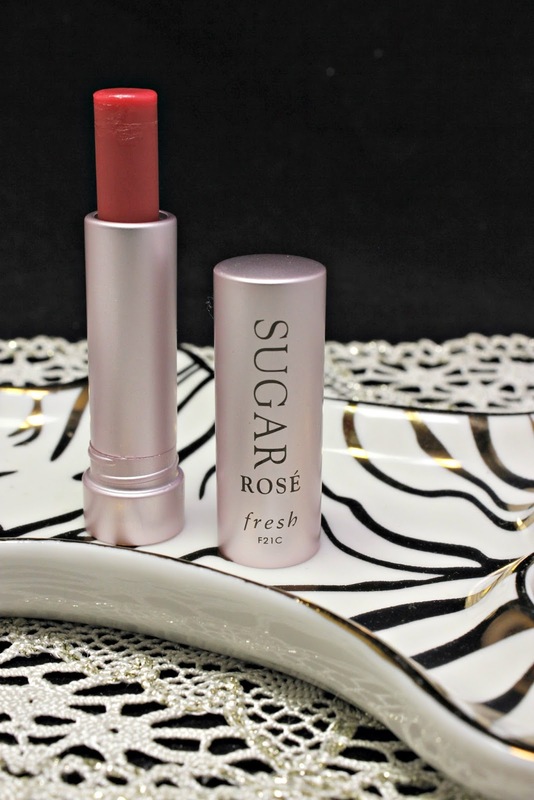 This also has a slight tint that gives your lip a little color. 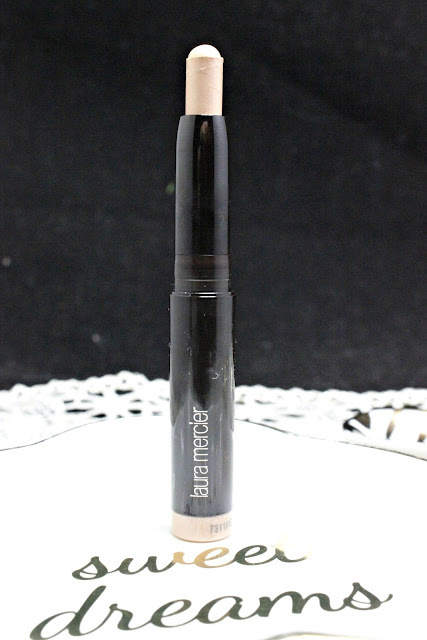 This is my second eye shadow stick from Laura Mercier. I love this little beauty because it can be used in so many different ways. It's like my quick go-to when I need to spruce up a look. I use it to highlight the areas I want to show off a little. I use it for an eye shadow. I also use it to touch up any lipstick for a quick pick up. It's just a great multi-use product. I have tried just about every product in this bomb line and I am in looooove. They leave every part of my skin feeling plump, moisturized and not greasy. The moisturizing eye bomb is specifically for your eyes which is great because it's the perfect fix for those poor tired eyes. 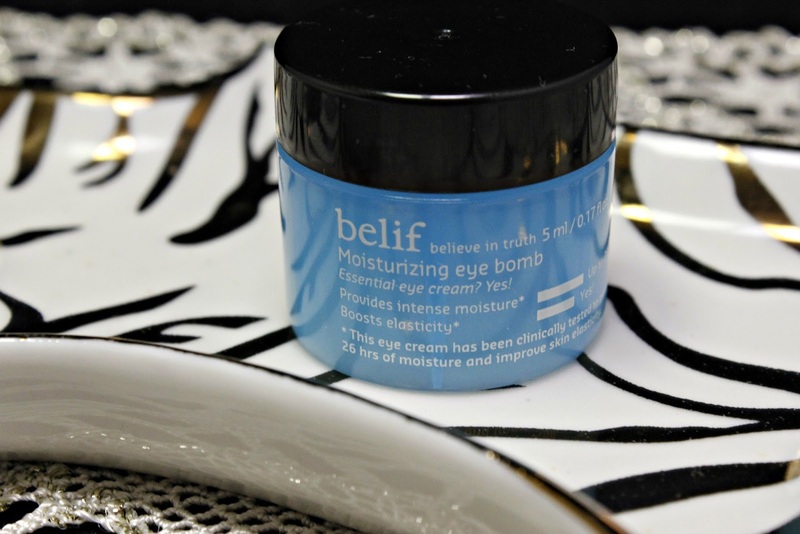 Keeping those under eyes plump is key to keeping them looking bright! I add this into my makeup prep routine to keep my eyes looking bright and to keep all my makeup in place. For me, Sephora lipstick has been hit or miss for me but the mattes have always been spot on. Rebel Chic is gorgeous. 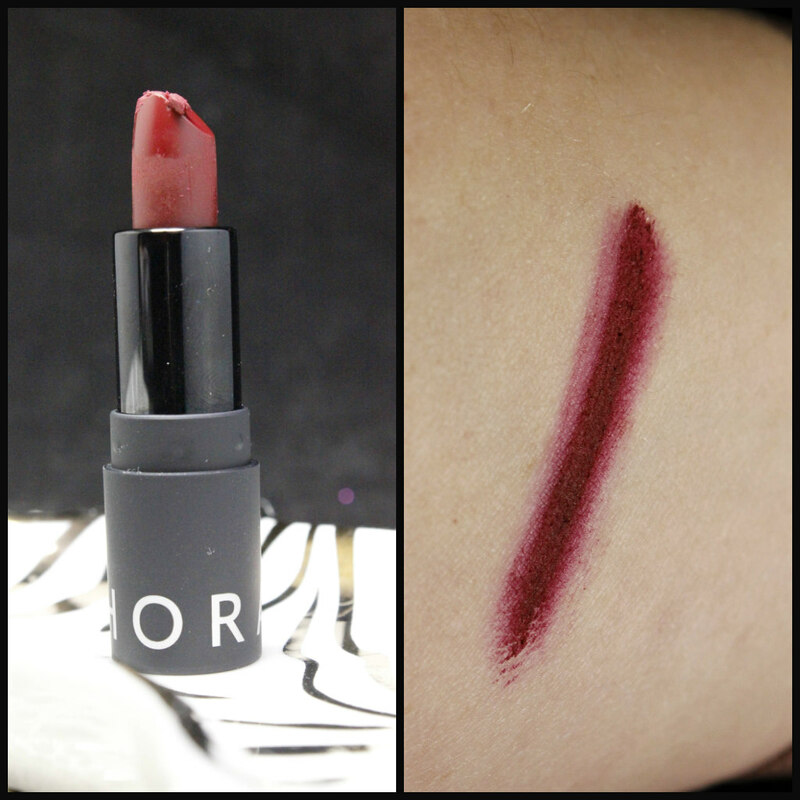 It's a deep berry red and applies so perfectly. The creamy application makes for the perfect matte application. Lastly, the fragrance. This is a very classic floral scent that has notes of Pink Peony, Rose and Honey. It's sweet and very Spring like.